As an Atlanta City Coucil Member, Kwanza Hall represents District 2, which includes some of my favorite intown stomping grounds. 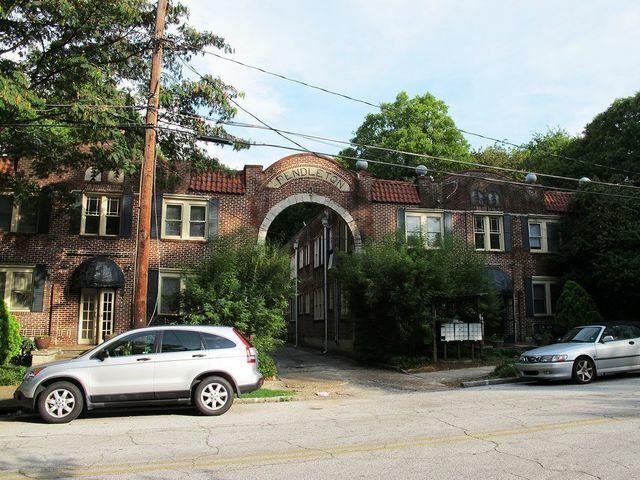 It’ a massive area, when you consider that it covers Castleberry Hill, Downtown, Sweet Auburn and the Martin Luther King Historic District, Inman Park, Poncey-Highlands, the Old Fourth Ward, Midtown, Home Park, and the Marietta Artery. You won’t find a bigger cheerleader for these intown neighborhoods than Kwanza Hall. 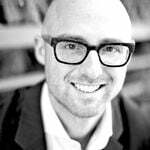 He’s constantly on the stump- promoting, supporting and generally loving his District 2 residents and businesses (just take a look at the interview below for the supporting evidence!). And with nearly 4,000 Facebook friends and 1,500 twitter followers, his message is heard loud and clear. Or, more appropriately, read loud and clear. You know what I’m saying. The guy is definitely a card carrying member of the digerati. Q. 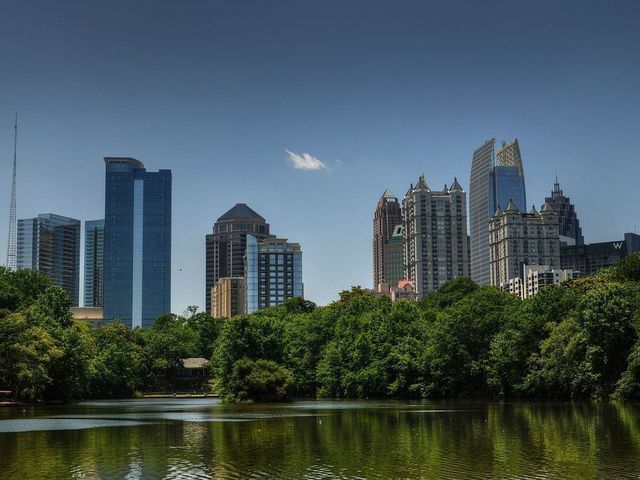 Tell us about a favorite undiscovered Atlanta gem? The two LEED Platinum buildings on Edgewood Avenue and the vibrant restaurants near them. Q. As someone who attended MIT, you spent a couple of years in one of America’s great walkable cities. What can Atlanta learn from Boston? The benefits of density when it comes to great colleges and universities. In Boston, colleges create jobs; drive economic development; and produce graduates who want to live, work, and play in the city where they got their degree. Biker, public transit, tourist, busker, academia and a businessman. Could this picture have been staged any better for advocates of urban density? Q. Bruce Springsteen is coming to Atlanta at the end of the month. If the Boss needed a tour guide for 24 hours, where would you take him? The Boss might be “”Born to Run””, but is he ready to schlep around District 2 with an acoustic axe? Q. If it’s your last meal in Atlanta, where are you going? The most recently opened restaurant in District 2. As I breathed my last, I’d post a review on Facebook and tweet my friends to support the place. Q. You have nearly 4,000 Facebook friends, which pretty much makes you the fourth Jonas brother. If you were to throw a party for your Facebook friends- money not being an issue- what would it be like? Like MJQ-meets Virginia Cotton Docks-meets the Inman Park Butterfly Ball-meets the Sweet Auburn Festival-meets Pride-meets the Castleberry Art Stroll-meets Earth Hour at Georgia Tech. 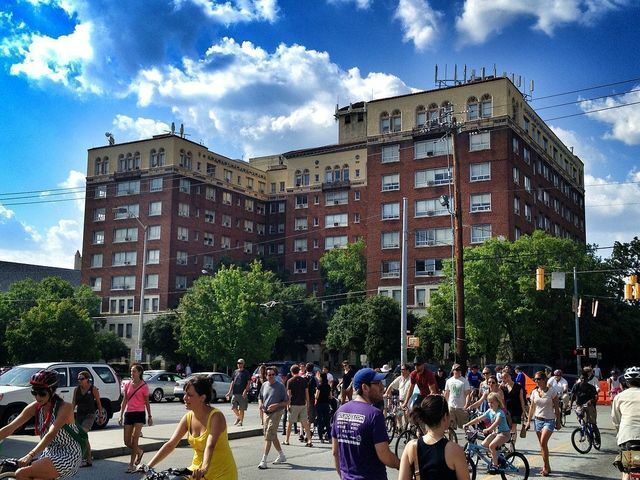 Q. What’s the Beltline Cleanup, and why is it awesome? It helps every Atlantan own a piece of the City’s future. It shows that we support a walkable, bikeable, transit-friendly City. Can I add that the Beltline was birthed through a graduate thesis at Georgia Tech, which just happens to be located in… District 2? Come have some fun and do your part in cleaning up the Beltline. 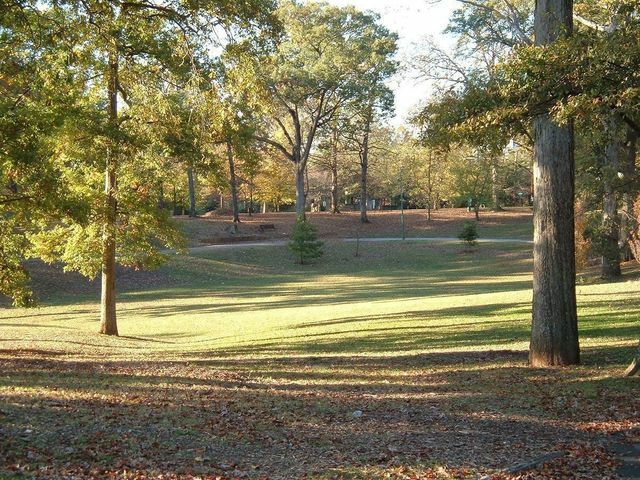 The group is meeting this Saturday, April 18 from 8:00 a.m. – 12:00 p.m. BeltLine clearing from Freedom Parkway to Dekalb Avenue in an effort to create a useable connection from Inman Park and Old Fourth Ward up to Piedmont Park. Lunch and music will follow at the Water Tower area across from StudioPlex. Meetup at Studioplex Lofts, 659 Auburn Ave.
For more info on a great loft in Studioplex, click here. For more info on a great restaurant in Studioplex- Serpas- click here. For more info on New Moon Skincare, one of Studioplex’s great small businesses, click here.